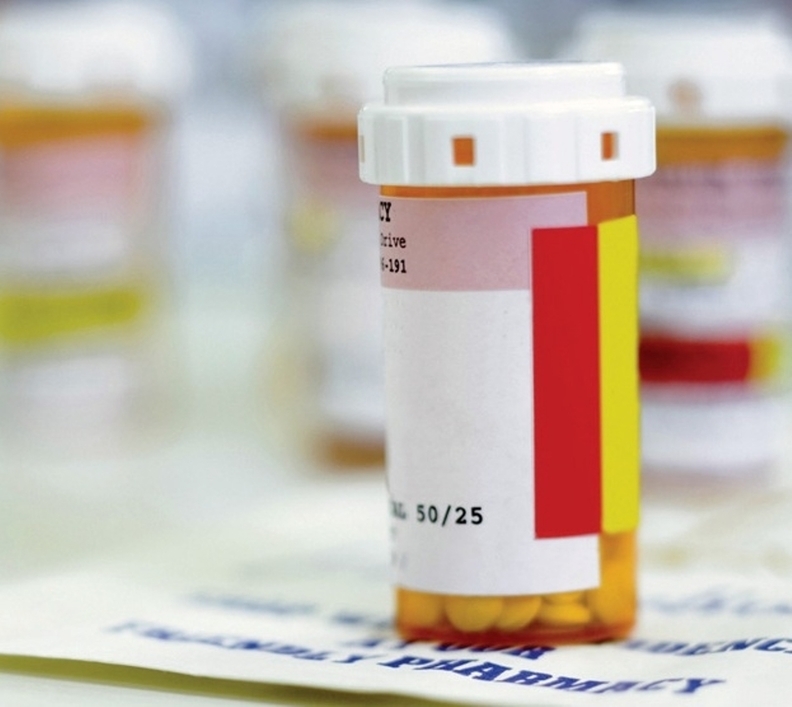 The Congressional Budget Office vowed it would ramp up oversight of its cost-estimate process after it underestimated the impact of a Medicare Part D change made by Congress by $4 billion. After initially estimating that the Bipartisan Budget Act of 2018 would save Medicare $7.7 billion over a decade, the CBO discovered the law's changes to the drug discount program would actually save $11.8 billion during that timeframe. Drug companies will have to offer more discounts to beneficiaries in the so-called donut hole, thanks to the law. The donut hole is the period in which a Medicare enrollee's prescription drug costs exceed coverage limits of their Part D plan. As part of the budget bill, Congress increased the discount drug that companies must offer for enrollees in the donut hole for brand-name drugs from 50% to 70%. "(CBO) did not become aware of administrative data about the amount of the discounts provided under the coverage gap discount program until after the estimate was published," CBO Director Keith Hall said in a letter Friday to Rep. Mark Meadows (R-N.C.). "(The agency) is redoubling its efforts to ensure that analysts' searches for available data are as thorough as possible." Conservative blogs have highlighted the CBO's mistake for weeks after the agency first revealed it made an error in a congressional document released in May. Despite saving Medicare potentially billions of dollars, Republican think tanks, advocacy organizations and consulting firms have launched a grassroots effort to void the Part D changes now that they know their true financial impact. They argue that the increased financial burden on drugmakers could reduce the number of products they'll offer under Part D or siphon money from research and development efforts for new drugs. "It could endanger access to medicines, many of which actually reduce net long-term Medicare costs by preventing expensive hospital stays, surgeries and other therapies," the Citizens Against Government Waste, the Taxpayers Protection Alliance, the Coalition to Reduce Spending and numerous others said in joint letter to House Speaker Paul Ryan last month. Drug companies hope the savings discrepancy revelation will force Congress to change course. "It underscores the importance of Congress acting to correct this mistake as soon as possible," said Daniel Seaton, a spokesman for Biotechnology Innovation Organization. "Forcing companies to divert billions of dollars from the research lab to bail out insurance companies will stifle innovation while doing little to save costs for Medicare beneficiaries." Nonpartisan policy insiders are also expressing concern now that the CBO revealed the mistake. Billions of dollars in increased discounts may undermine the Trump administration's efforts to lower drug prices. "This will have the long-term effect of driving drug prices higher because manufacturers will account for the mandatory discount when they set the price for new drugs," said James Scott, CEO of Applied Policy, a reimbursement consulting firm. "Mandatory manufacturer discounts are probably not the best way to lower patient out-of-pocket spending if lowering drug prices overall is also a policy objective."